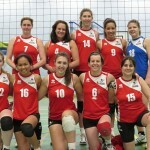 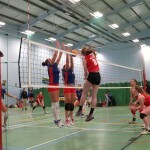 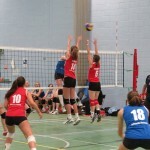 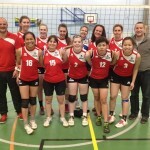 Ashcombe Volleyball Club Defeated Chester Amazons 3-1 at the National Volleyball Centre in Kettering. 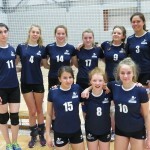 22-25, 25-14 25-22, 25-16. 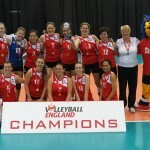 Congratulations to all concerned, a full report and pictures will follow.